We’ve got a household motto: ‘if you’re going to do something, do it properly’. Garmin appears to have a similar saying. It’s been 18 months since our first and last look at its pedal-based power meter, Garmin undertook a complete re-design and boy it was worth that wait. The final of the Vector system looks impressively sleek and simple to use. 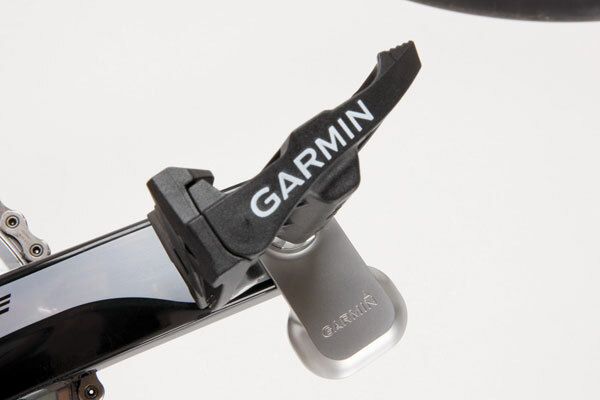 Garmin’s clever Engineers have managed to shoehorn a complex system of eight strain gages, an accelerometer and all the other wizardry needed to measure a slight deflection in the spindle throughout pedal stroke. It’s this data that is used to calculate the power. Housing the guts of the system in each spindle means as well as being hidden from the weather, you also get cadence along with left/right leg reading. Exactly what you receive the reading on, is your call. Naturally, it’s harmonious with Garmin’s own units. A software update to either 500, 510, 800 or 810 units make them capable of receiving a readout. Although using ANT+ means, in theory, it’s not just tied to Garmin. Fitting the pedals and sensors only requires slightly more patience than a normal set. 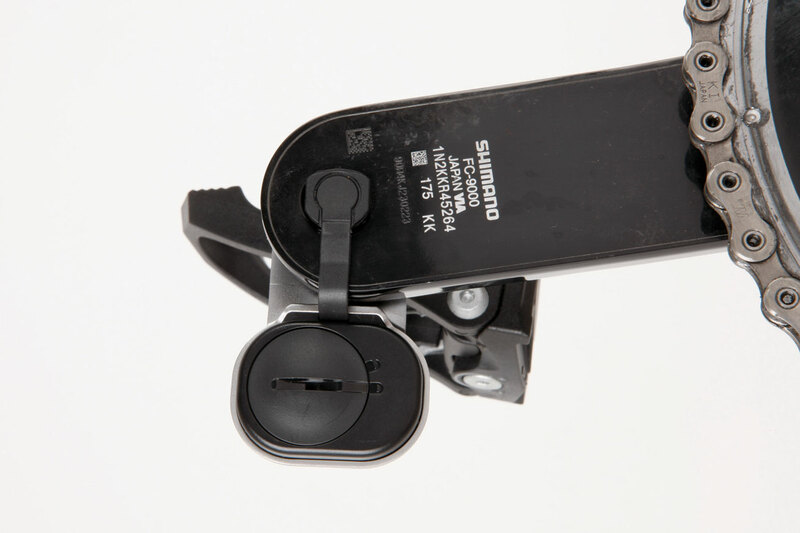 The sensor sitting inside the crank arm does protrude slightly, but mimic cornering and sensor tarmac contact concern is alleviated – the pedal will ground-out long before. Inevitably the Exustar PR3 pedal-body will wear out (or get written-off) so replacements are available, although the stainless steel insert will help durability. Automatic axle collaboration occurs within a few pedal strokes after first fit; and should you want to re zero torque mid ride, five reverse strokes’ll do the job. It’s all beautifully simple. At £1,349, Vector is not cheap, yet compared to it’s power-measuring peers it’s at the lower end of the price spectrum. Fitting 95 per cent of cranks on the market, the only downer we can see is if you’re not a ‘Look’ style pedal and cleat system fan. With promises of pinpoint accuracy, consistency and DIY installation, Vector could very well bring power measuring to the masses.